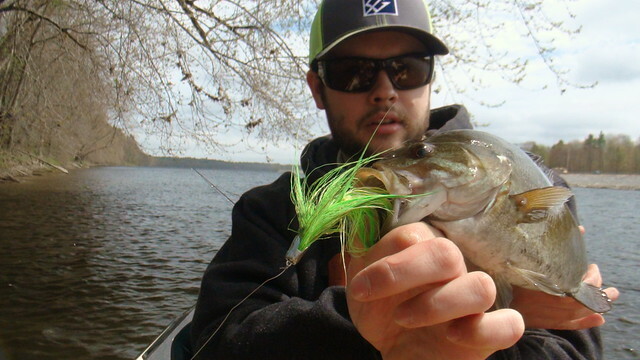 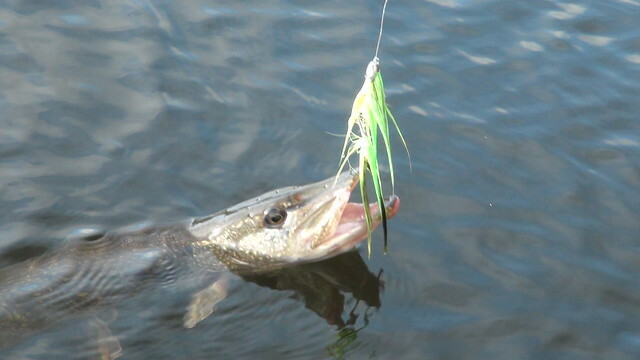 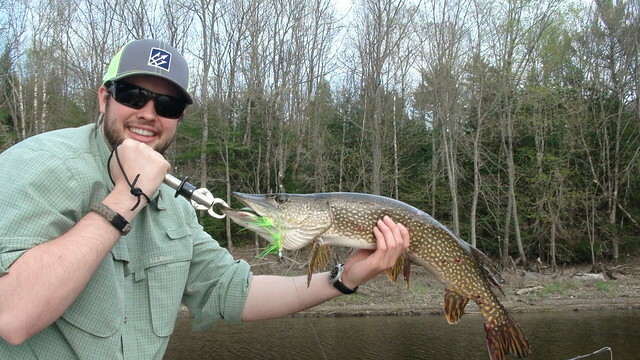 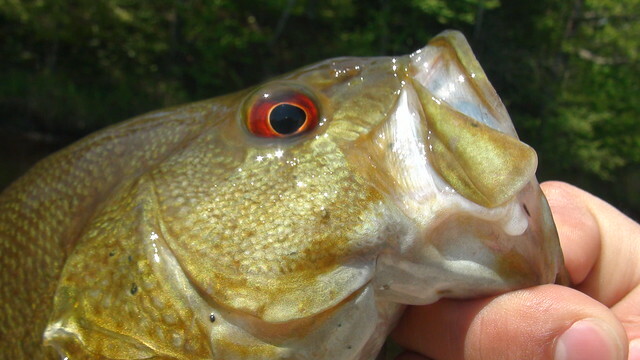 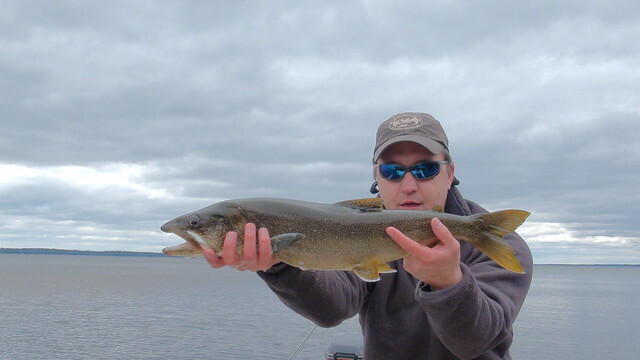 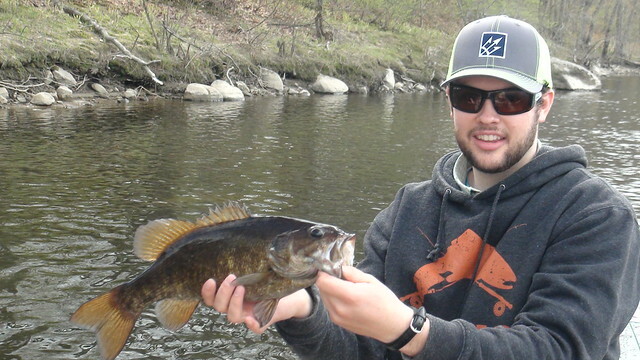 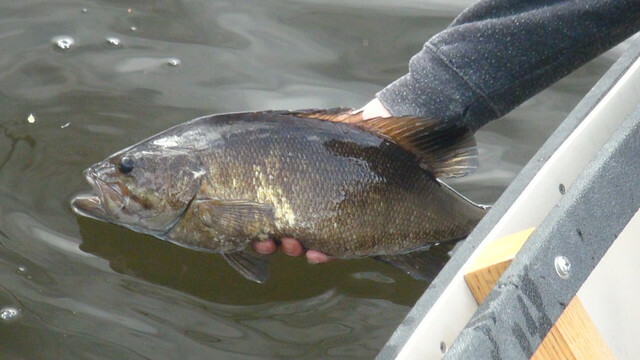 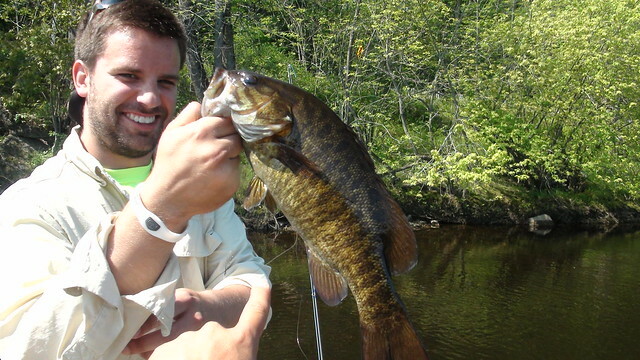 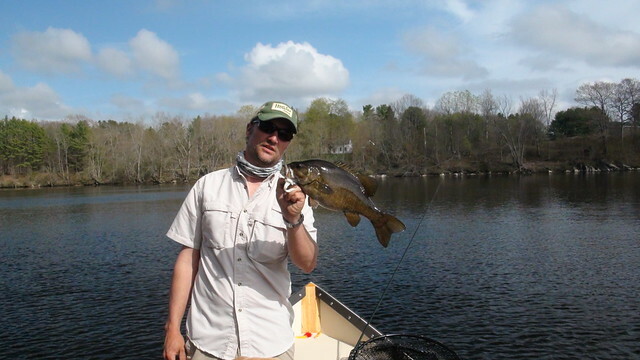 Maine Bass and Pike Fishing: Now is the time!!! 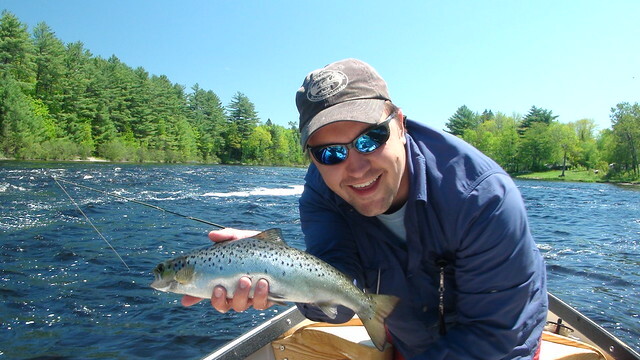 Sweet Summertime is here in Maine! 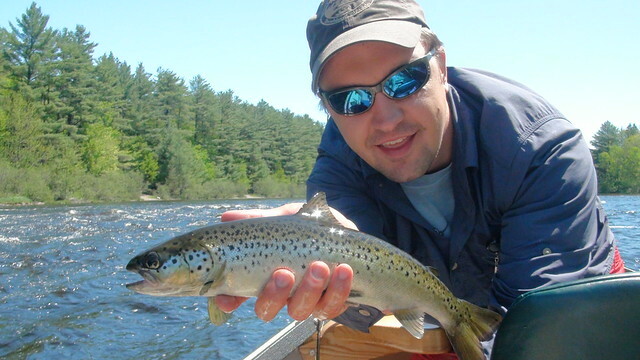 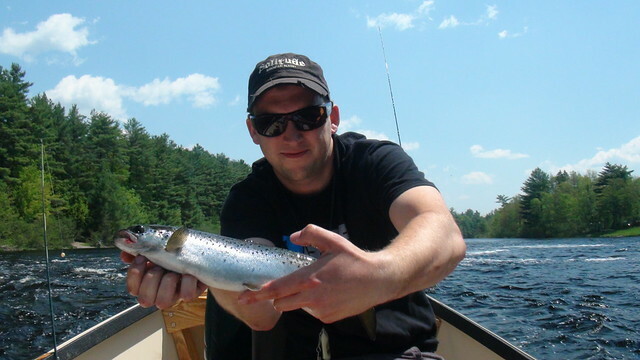 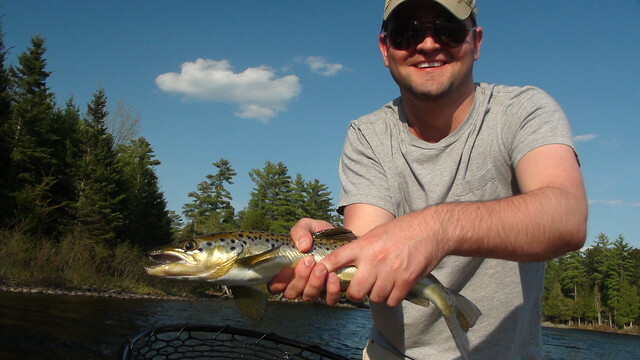 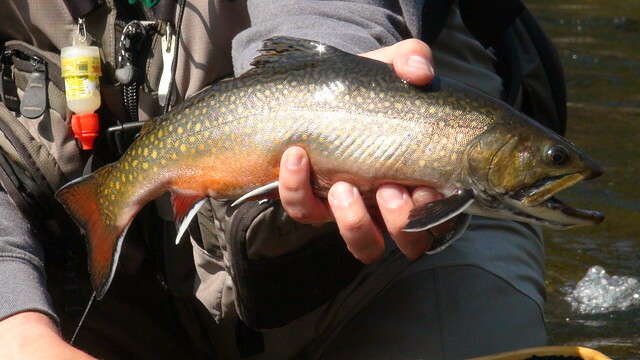 As we roll into the dog days and the rivers warm, our focus shifts from Landlocked Salmon and Brook trout to Bass and Pike on the fly on the Androscoggin River. 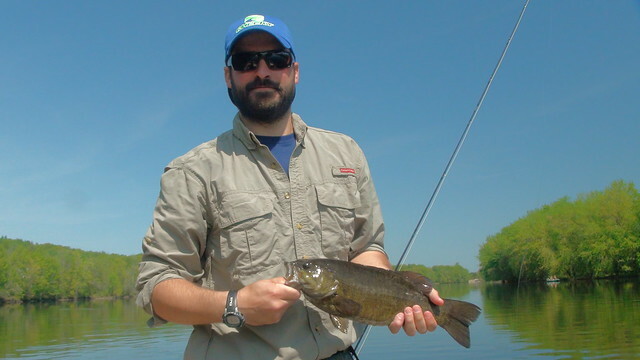 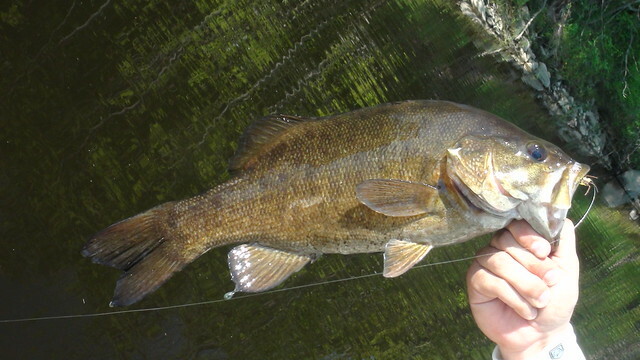 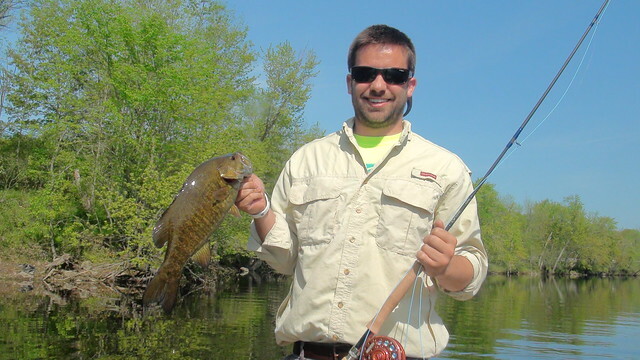 Purists my scoff at the idea, until they hook their first hefty Smallmouth on a topwater fly, or witness a 10 plus pound Pike T-bone a large streamer right at the boat. 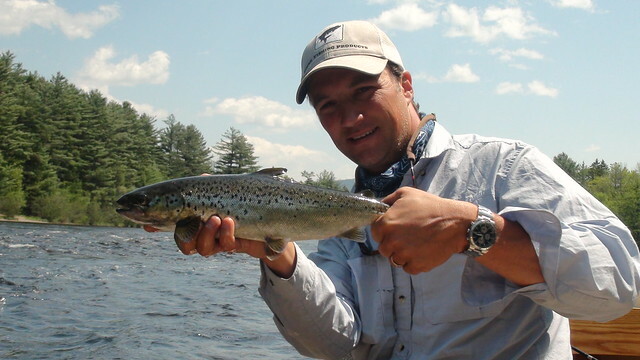 While temps on trout waters across the state approach the 70 degree mark, we give the trout and salmon a rest. 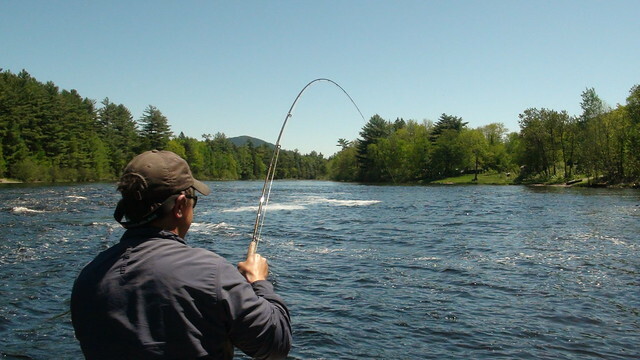 And shift our focus to fly fishing for Bass and Pike which provides tons of action for our guests in a sustainable manner. 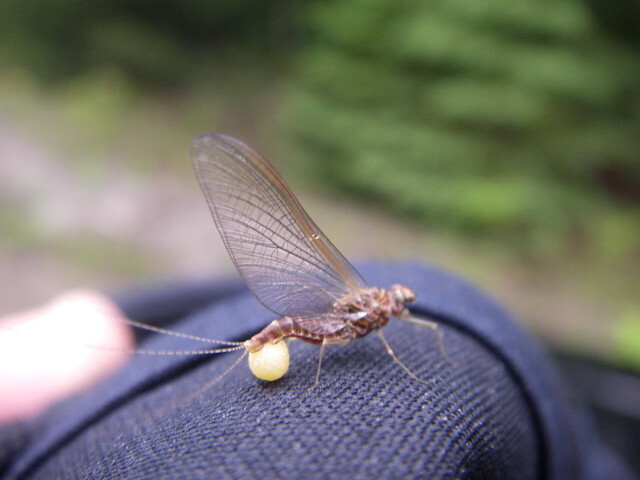 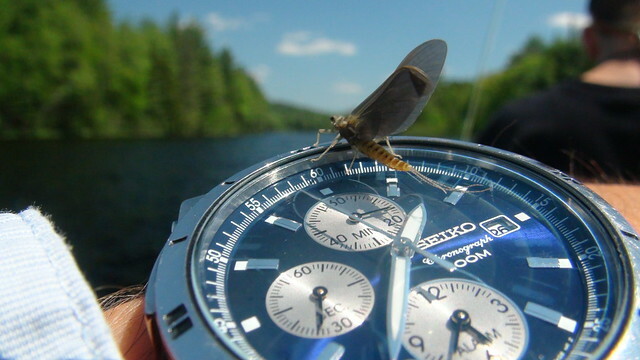 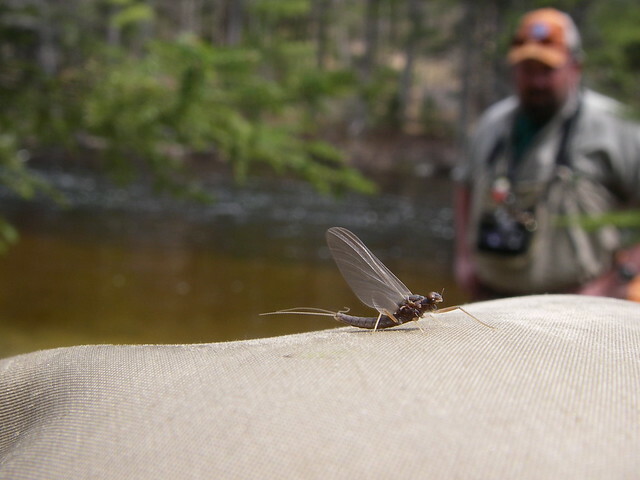 The topwater (dryfly) conditions for these species simply couldn’t be any better right now. 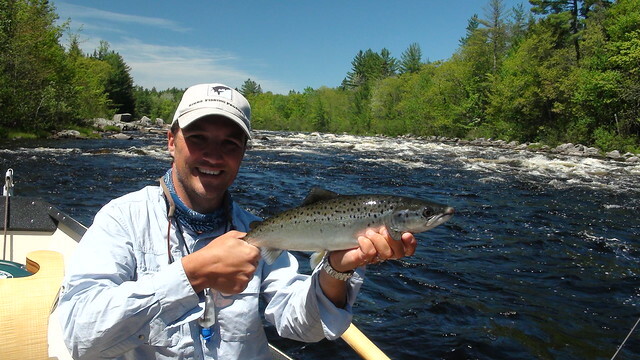 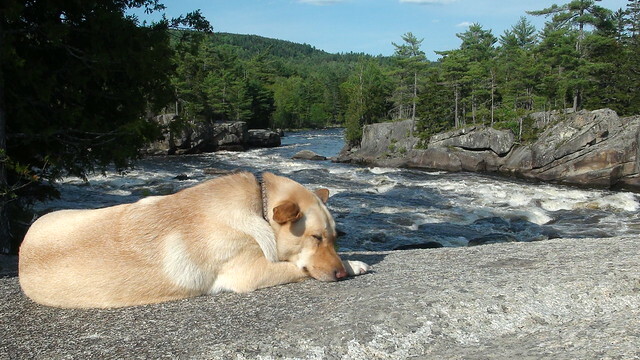 Drop us a line and get out and enjoy a day of Sweet Summertime on a River in Maine! 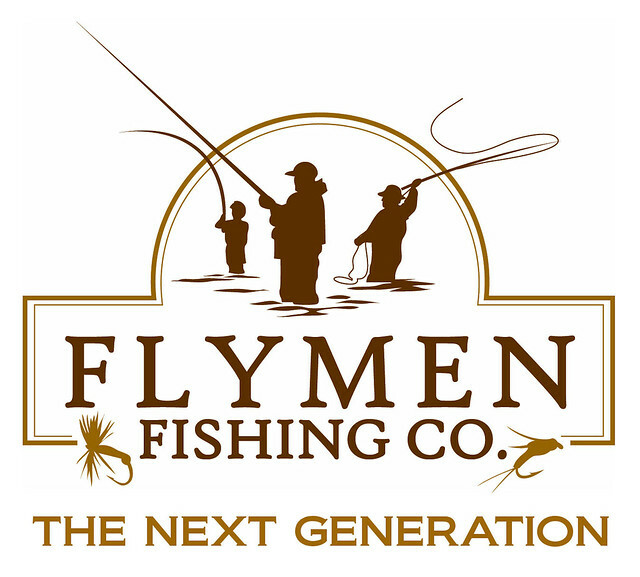 Check this short edit of what it is all about!